Photo credit: Alain Epp Weaver/MCC. 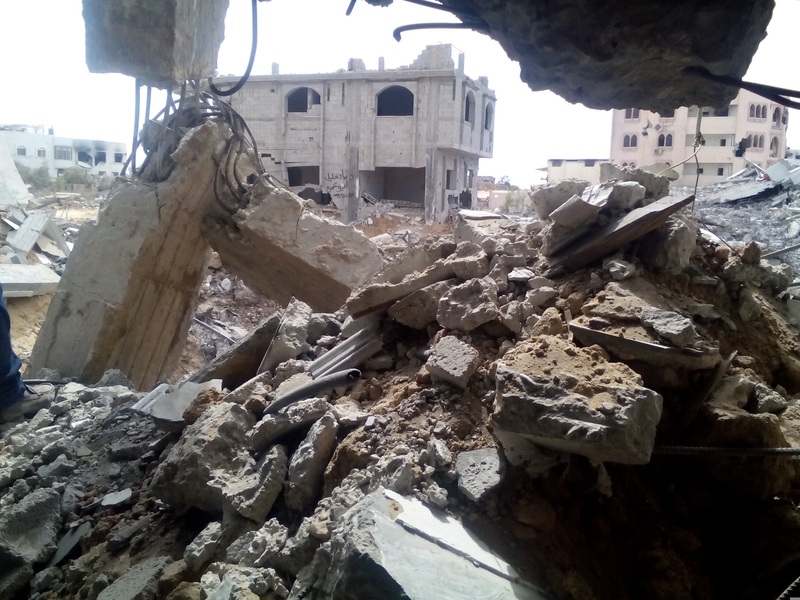 Six months since donors pledged $3.5 billion towards Gaza’s recovery, many people are worse off, according to a report issued earlier this week by 46 aid agencies, including Mennonite Central Committee. An estimated 100,000 people are still homeless and many are living in makeshift camps or schools. End the cycle of violence. Read the report. | Read about MCC’s efforts to address housing needs in Gaza. | Donate to MCC’s Gaza response. | Urge Congress to support an end to the blockade on Gaza.